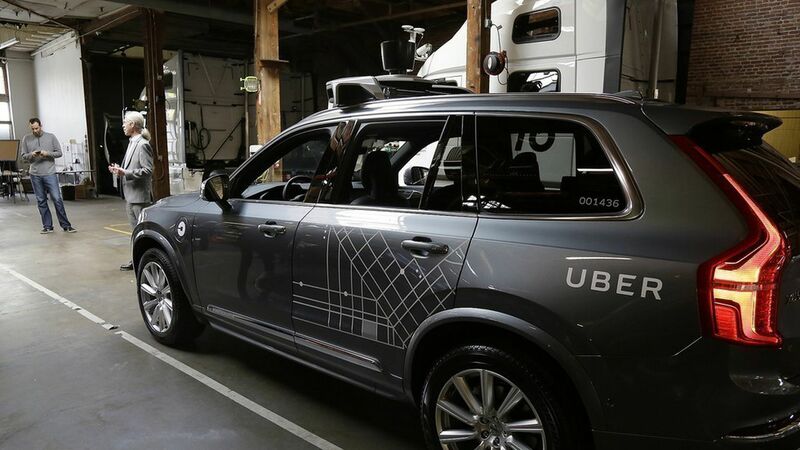 Uber has grounded its self-driving cars in Arizona while it continues to investigate an accident that happened on Friday evening in Tempe. The company also confirmed that the car was in self-driving mode when another car hit it. While it had a safety driver in the driver's seat (as all its self-driving cars do), there were no passengers in the back, and no serious injuries to anyone in either car, according to Uber. What to watch: The results of the investigation could raise questions about Uber's self-driving car software if its car was at fault or should have avoided the collision.